This album was recorded by Arthur Fiedler And The Boston Pops in 1969. It was produced by Peter Dellheim and was released on the RCA Red Seal label in 1969. The album is a tribute album to The Beatles. 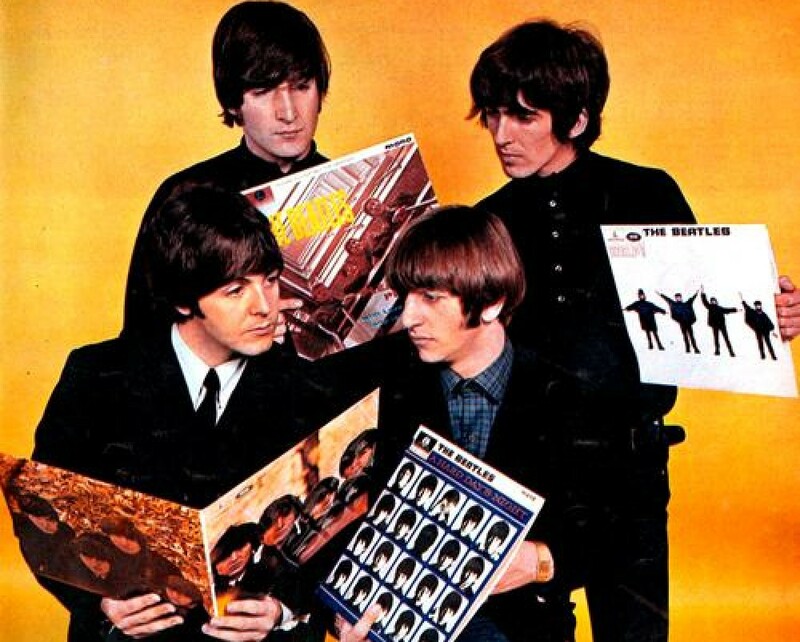 The album contains instrumental versions of ten song written by John Lennon and Paul McCartney including Ob-La-Di, Ob-La-Da, Hey Jude, Yellow Submarine and Penny Lane. The album also includes a version of Those Were The Day. The album contains twelve tracks in total. The music was arranged by Jack Mason and Richard Hayman. The album wasn’t released in the UK until 1971 when it was titled Play The Beatles’ Greatest Hits. This entry was posted in Beatles and tagged Arthur Fiedler, Play The Beatles, The Beatles, The Boston Pops by dannyfriar. Bookmark the permalink.